One of the more convenient additions to the Pixel 3 and Pixel 3 XL this year was support for wireless charging. But it turns out that there’s a catch: if you want to get the fastest wireless charging speeds out of your Pixel 3, you’ll need to own the Pixel Stand (or another, Google-licensed 10W wireless charger) to take advantage of those speeds. Otherwise — even if you’re using a third-party charger that can support faster wireless charging — you’re stuck at the 5W Qi spec that’s serves as the base Qi charging speed. Pixel Stand and Pixel 3 work together through the protocol we’ve developed for fast charging. 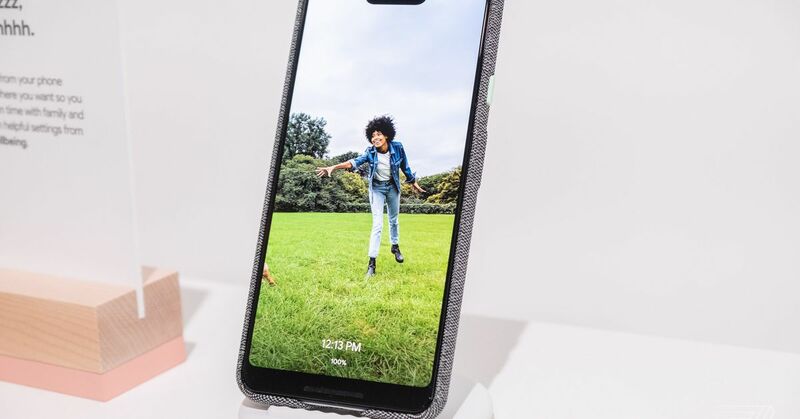 Google has also confirmed that while the Stand offers a a proprietary charging mode that powers Pixel 3 exclusively up to 10W, it only supports 5W wireless charging for other Qi-compatible devices.